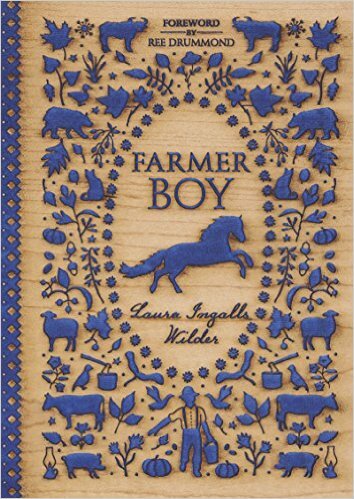 Laura Ingalls Wilder was born one hundred and fifty years ago today, on 7 February 1867. 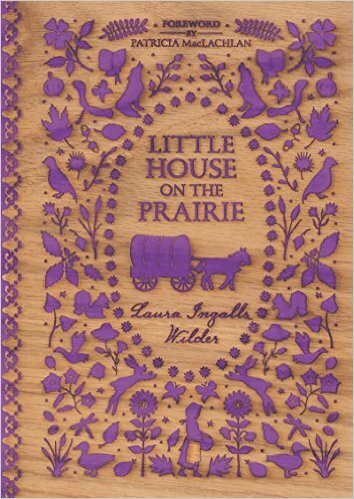 In celebration of the sesquicentenary of her birth, Wilder’s longtime publisher, HarperCollins, releases today new unjacketed hardcover editions of Little House in the Big Woods, Farmer Boy, and Little House on the Prairie, both individually and as a box set. 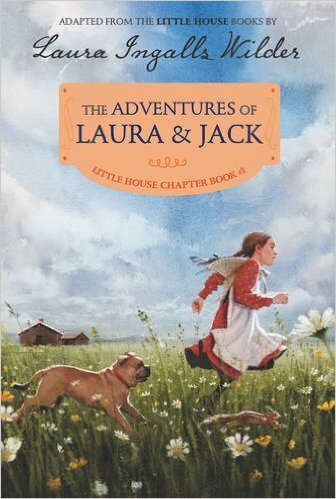 As I’ve noted about these editions already, they omit Garth Williams’s iconic illustrations but include new introductions by Laura Bush, Ree Drummond, and Patricia MacLachlan. Also being released today is the paperback edition of The Selected Letters of Laura Ingalls Wilder, edited by William Anderson, which is a really engrossing read, by the way. 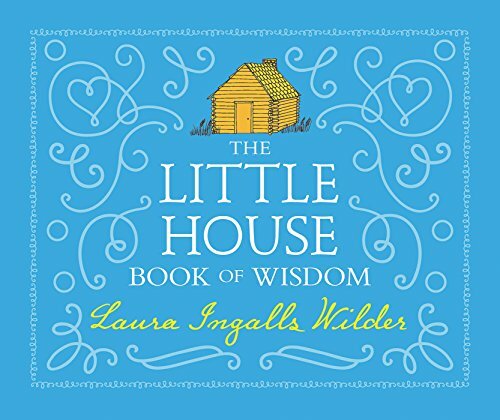 Online vendors are listing the new edition of The Little House Book of Wisdom as being delayed by a few weeks, but I did get notification just now that the copy I’d ordered is on its way to me. And so, happy birthday, Laura! And happy birthday, Mrs. Wilder! UPDATE: Also, Maria Russo’s New York Times article “Finding America, Both Red and Blue, in the ‘Little House’ Books,” published today, provides a timely and nuanced reading of Wilder’s complicated legacy in American culture and beyond, including the elements that act as “one giant hushing of Native American history.” I teach Little House on the Prairie at the university level not in spite of those elements, but because it is important to understand how the books offer readers a view of American society that both includes and excludes. In 2004, while I was working on a Ph.D. in English at McMaster University in Ontario, I launched the Little House Archive as a subset of my personal website (along with a site devoted to another interest of mine, the Hardy Boys and Nancy Drew). Although there were (and are still) many excellent Little House resources on the web, particularly from Laura Ingalls Wilder’s publisher and from associations dedicated to promoting her legacy through tourist sites and online communities, I found that most of these sites tended to be less interested in academic scholarship or were more focused on one aspect of her cultural footprint: her life, her work, or the popular television series. Given that my interest in Ingalls Wilder Lane Studies has embraced multiple (and even competing) versions of Wilder’s life in the form of adaptations and extensions as well as the books Wilder wrote, I continued to see the value of my website as a resource. Unfortunately, I lost the bulk of this site during a migration to a new website hosting provider earlier this year. But my teaching and research interests continue to include Wilder—I taught Little House on the Prairie twice in children’s literature courses this year—and this seemed to be the right time to relaunch the site in anticipation of some fascinating new developments that are in the works for 2017, the 150th anniversary of Wilder’s birth. 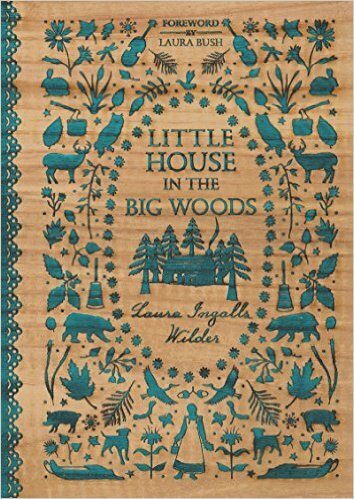 In February 2017, HarperCollins will reissue Little House in the Big Woods, Farmer Boy, and Little House on the Prairie as unjacketed hardcovers with new forewords by Laura Bush, Ree Drummond, and Patricia MacLachlan, respectively, along with a trade paperback edition of The Selected Letters of Laura Ingalls Wilder, edited by William Anderson, and a new edition of The Little House Book of Wisdom. Not only that, but this spring, HarperCollins will reissue some of its abridgments of Wilder’s books that were first published in the 1990s, starting with The Adventures of Laura & Jack and Pioneer Sisters in April. 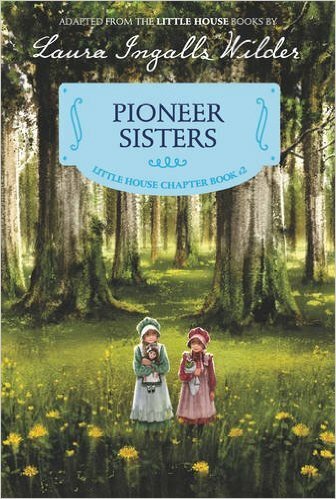 Also this spring, the team behind the annotated edition of Wilder’s initial first-person adult memoir, Pioneer Girl, will be publishing a collection of essays entitled Pioneer Girl Perspectives: Exploring Laura Ingalls Wilder. “LauraPalooza” embodies the community spirit, work ethic, and social interaction embraced by the Ingalls and Wilder families. Academic presentations mingle with dime socials and spelling bees. Join scholars, writers, and professionals who specialize in Ingalls and Wilder literary, historical, and cultural impacts. The deadline for proposals is coming up soon, on 6 December 2016, the anniversary of the birth of Rose Wilder Lane. This conference follows similar events organized by the Laura Ingalls Wilder Legacy and Research Association in 2010, 2012, and 2015. These publication and conference events demonstrate the continued relevance and appeal of Wilder’s books, in terms of sales, critical conversation, and community engagement. I look forward to continuing my investigation of all things Ingalls Wilder Lane! The Little House Archive A WordPress.com Website.